What Should I Start With? Where Can I Get Calidar? Click Here and Be My Friend! Now looks like a good time to compare a few dominion stats. We have six regional provinces whose numbers are available. Comparing their land areas, populations, armies, and relative wealth may give some idea of the dynamics of their politics. The use of their lands and how their populations fit within them yield interesting insights. Settled refers to the amount of land that is more fully inhabited (as opposed to borderland or wilderness). Urbanization indicates how much of the total population resides in cities, towns, and villages. The remainder basically work the farms, hunt in the wilderness, etc. July 25th Update -- Added Statistics from the Realms of Vertiloch, Theranderol, and Arogansa. At last, after counting many, many, many hexes and re-counting them until I became cross-eyed, here are the statistics for this big, great province. Aasla's population corresponds to DotE figures, but the overall number for the land is almost twice as high. Although the map looks busy, more than 60% of the land is wilderness, and another 30% (+) borderland. Even with a total population density of about 10 people per square mile, we still have more than two million Havenites. As much population as farmland can support is urban (about 25%). The good news is that Haven's agriculture is sufficient but, alas, it does not permit exporting much food. As can be expected, the cost of living in Haven is rather high. Fortunately, business and industry are healthy, and the political regime remains fairly stable. 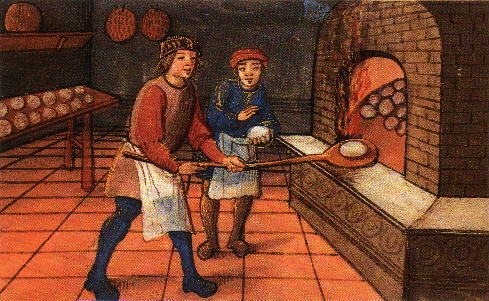 Not surprisingly, much of the realm's income originates from road and port duties. Revenues from urban income taxes rate close second, the vast majority of which can be traced back to the immense and wealthy city of Aasla and its sprawling sea port. Haven cannot afford to leave this city unprotected, which explains the large military force stationed there, and of course the large share of its navy, including four out of seven 12HD water elementals watching the harbor. 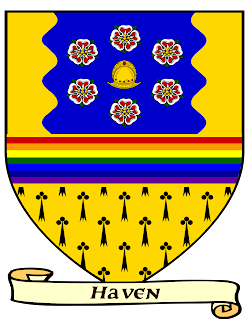 The other three are located at Goltar, Songodir, and Palvaton. Regarding late contributions to "Wings of Darkness" Kickstarter, please contact me on Facebook or Mewe -- Thank you! 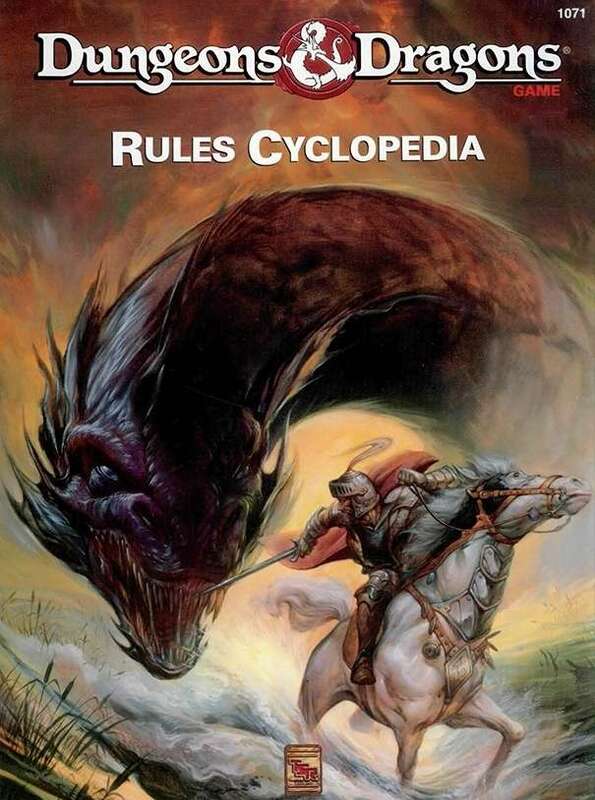 D&D Rules Cyclopedia now available. Click here! The latest *Calidar* is here Enter if you dare! Originally a fan of Avalon Hill wargames, Bruce Heard discovered the D&D Basic Set in 1980. He began writing articles on the AD&D game for French gaming magazine "Casus Belli." Gary Gygax hired Bruce in 1983 to translate TSR games into French. In 1985, Bruce became TSR’s acquisitions coordinator. A few years later, he headed the creative team for the World of Mystara in the D&D basic/expert line. Game designs while at TSR include “CM7 Tree of Life,” “M1 Into the Maelstrom,” GAZ3 "Principalities of Glantri," and GAZ10 "Orcs of Thar." Bruce co-authored Dragons of Faith. Bruce also authored the popular “Voyage of the Princess Ark” series for Dragon magazine. Today, as an indie publisher, his new projects are based on a new fantasy setting of his creation, the World of Calidar, which is loosely inspired from the Princess Ark stories. 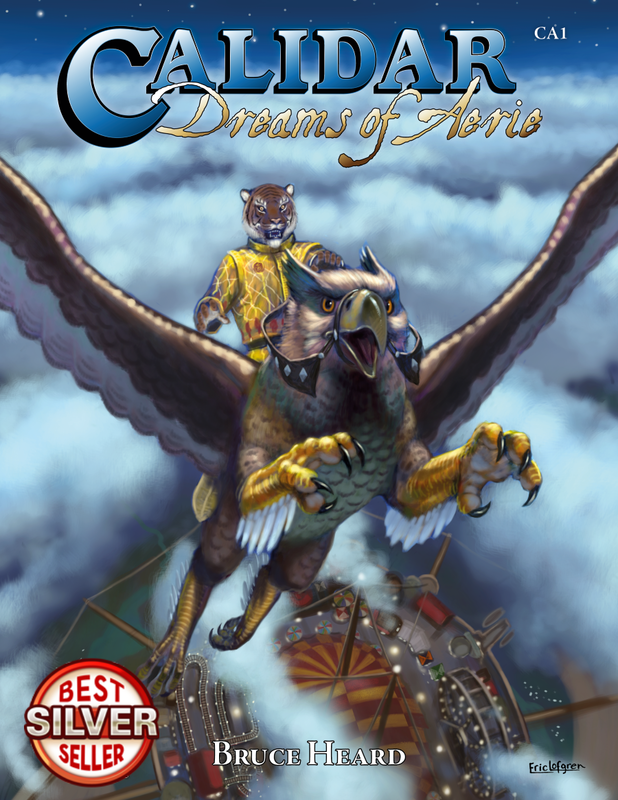 Available at DTRPG.com, his latest titles include “In Stranger Skies” and “Beyond the Skies.” Released to the public in 2018, “Dreams of Aerie” is an adventure about a flying circus. Bruce is presently working on a new gazetteer about wizards in Calidar, tentatively titled “On Wings of Darkness”. Its release is scheduled for the summer of 2019. Map Live Stream Tonight @6pm PDT - https://www.twitch.tv/anna_b_meyer The post Map Live Stream Tonight @6pm PDT appeared first on Anna B Meyer. New Website! - Hey! If you're seeing this, it means your link for BRW Games is out of date. Please update your link to www.brwgames.com See you there! Interview - Shane Ward has a posted a lovely interview with me. Check it out when you can. Bye-Bye Princess Ark. . . Hello Calidar!